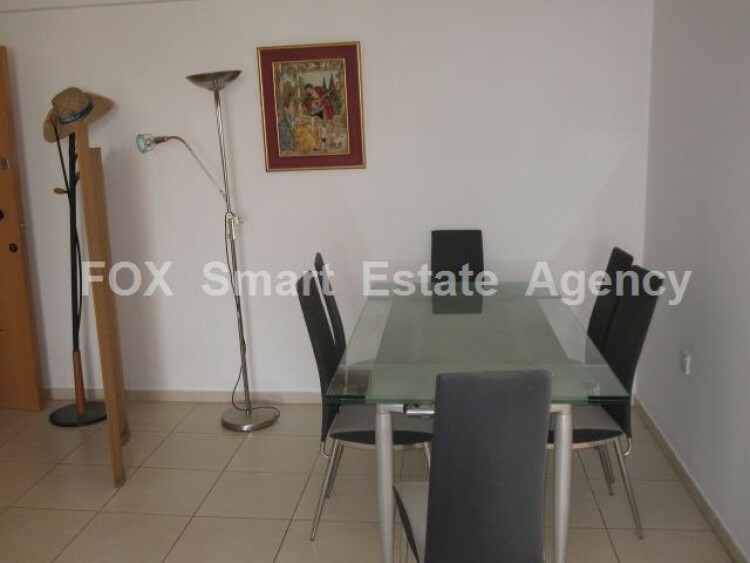 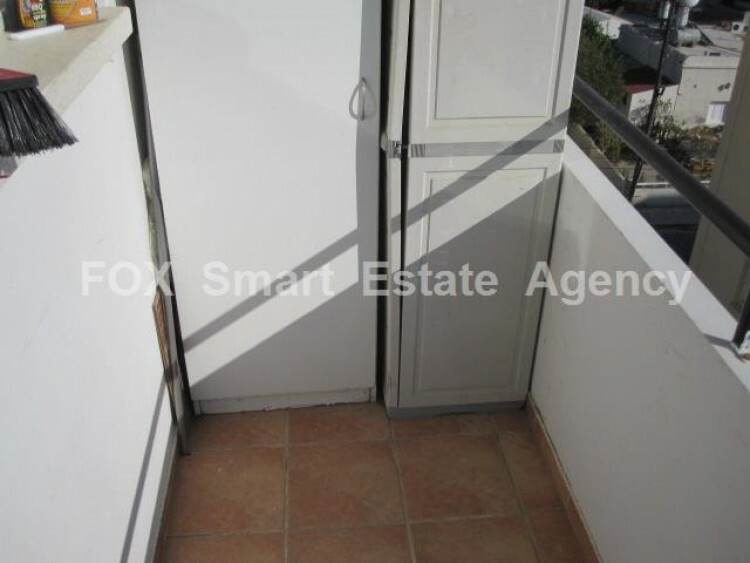 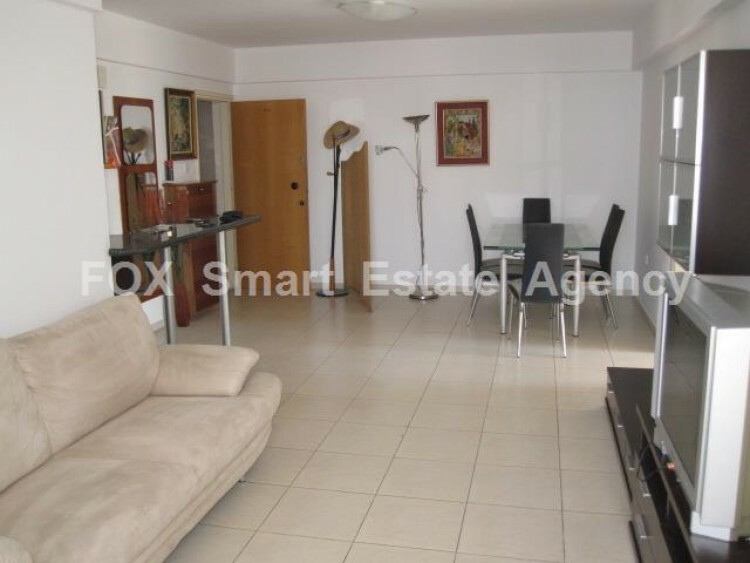 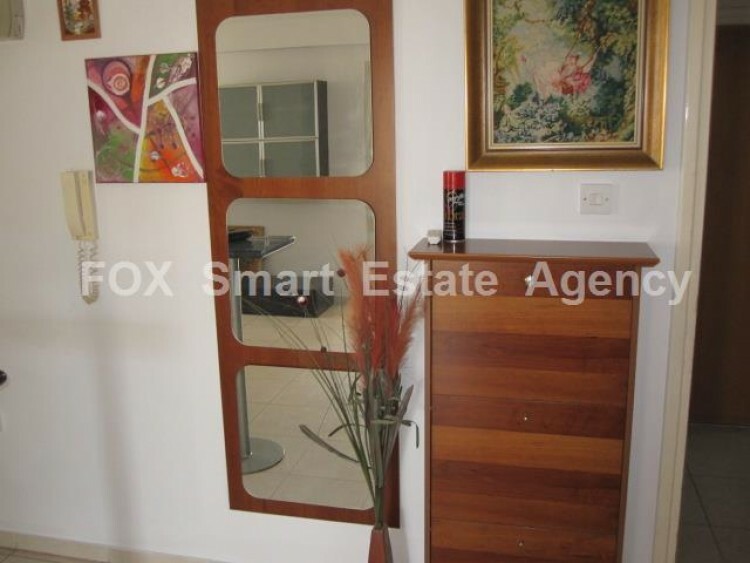 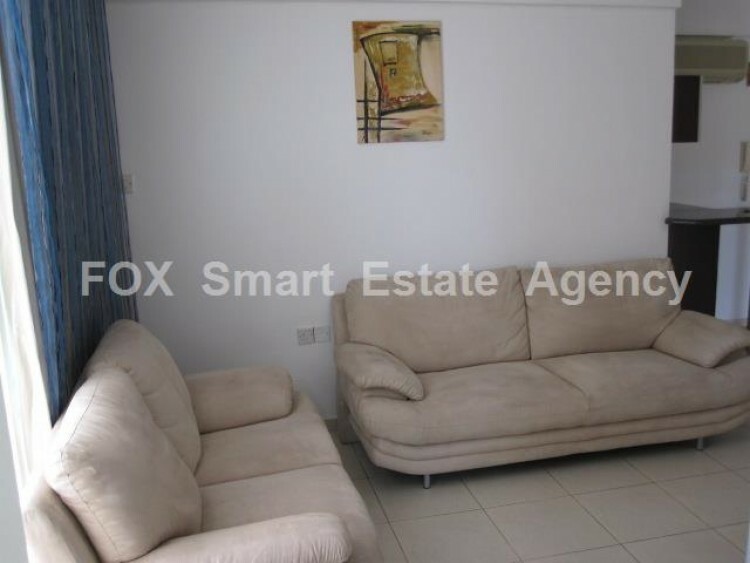 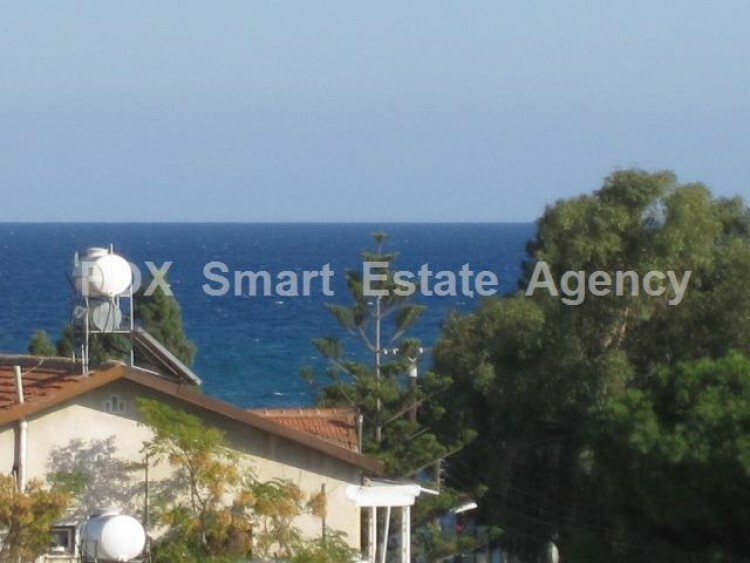 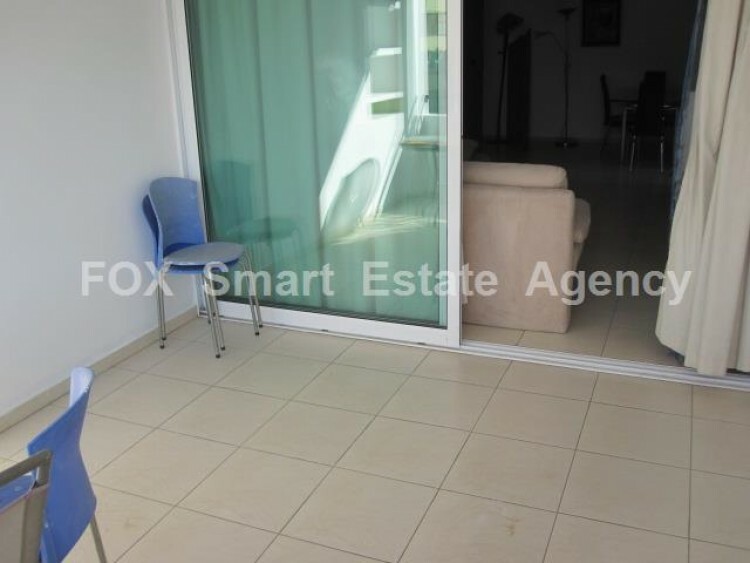 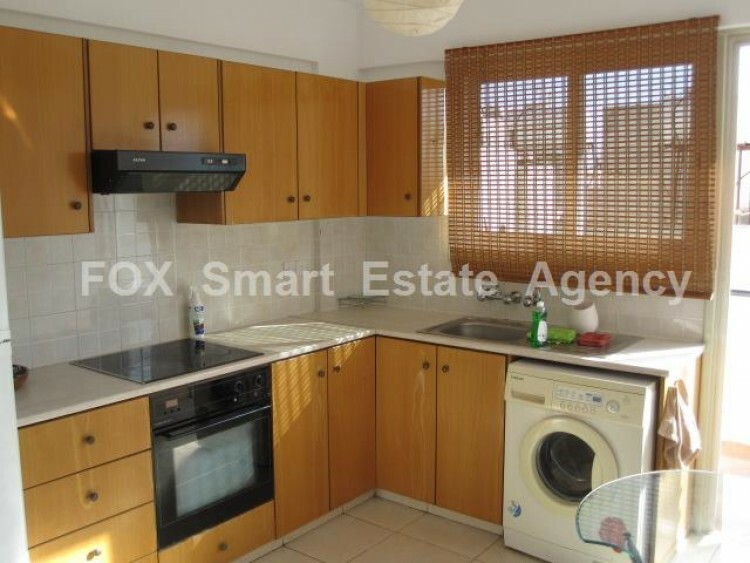 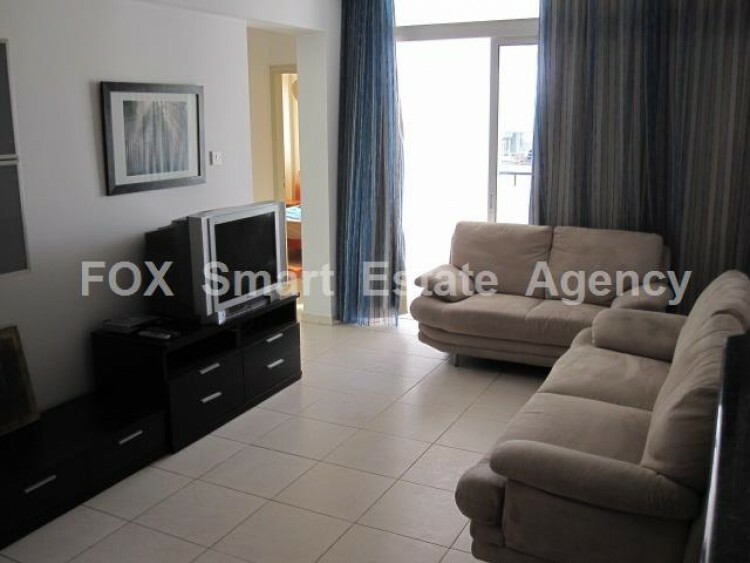 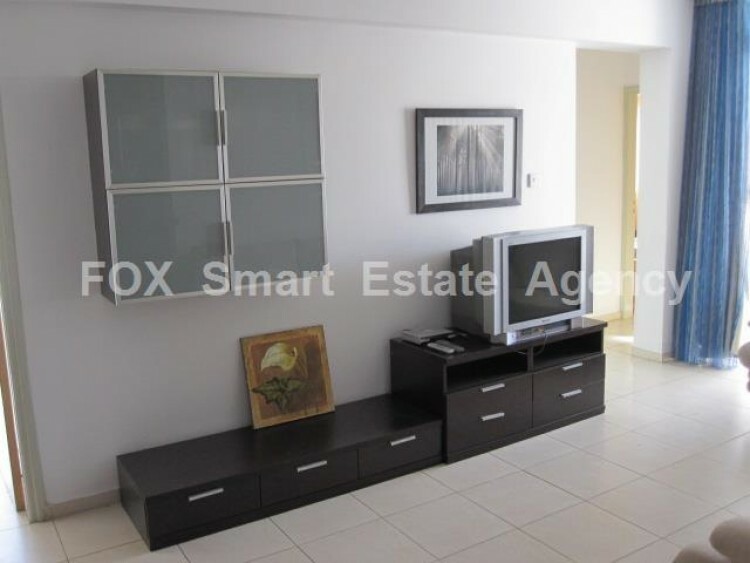 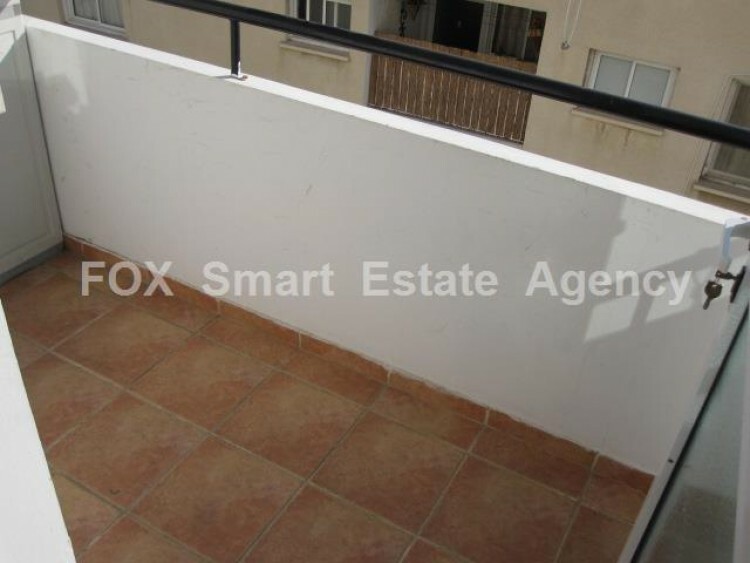 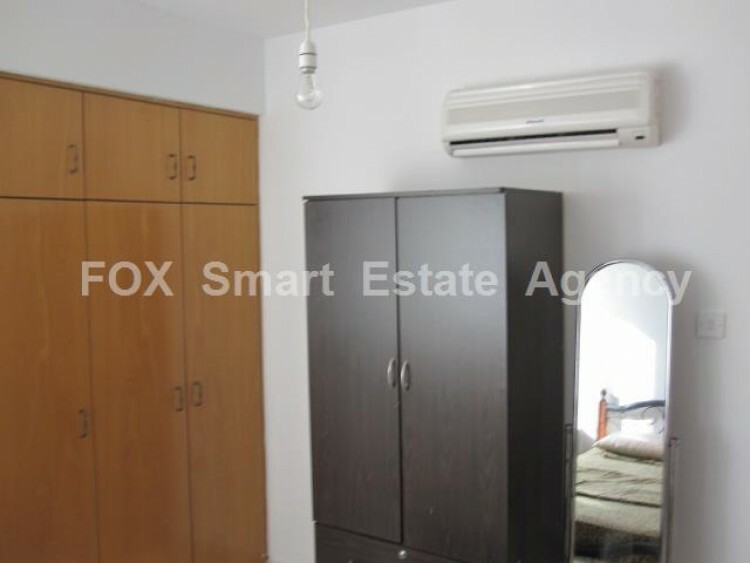 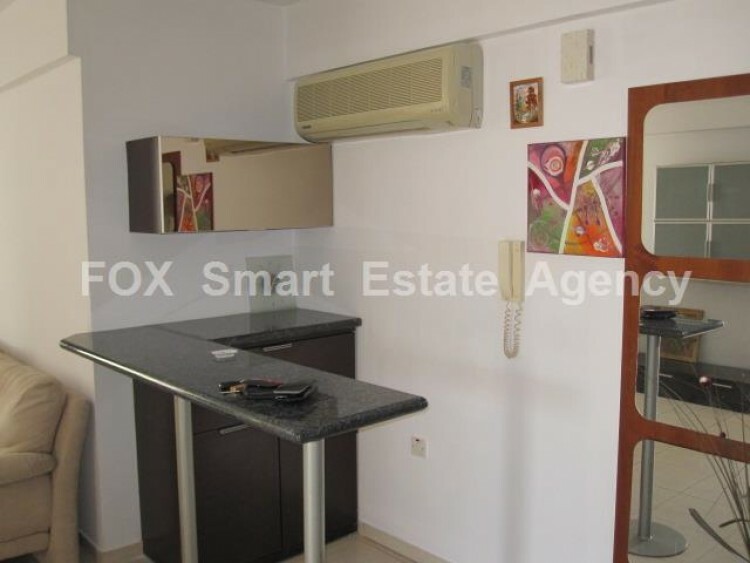 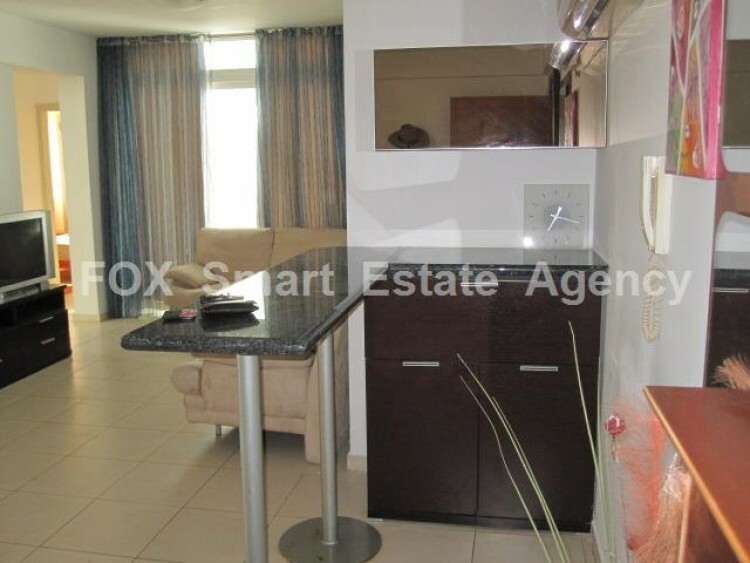 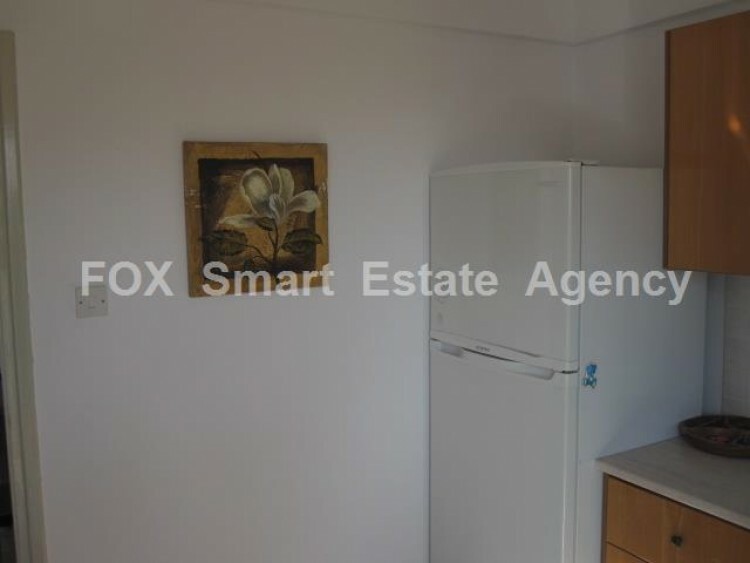 This newly fully furnished 2 bedroom apartment for rent is located in Mackenzie area, in Larnaca. 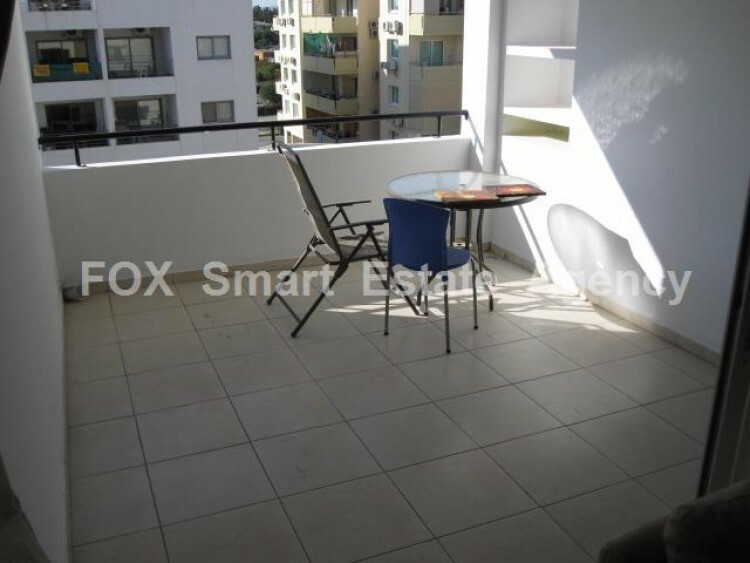 The apartment consists of 2 spacious rooms, separate kitchen, small terrace from the kitchen and 1 big terrace from the sitting room. 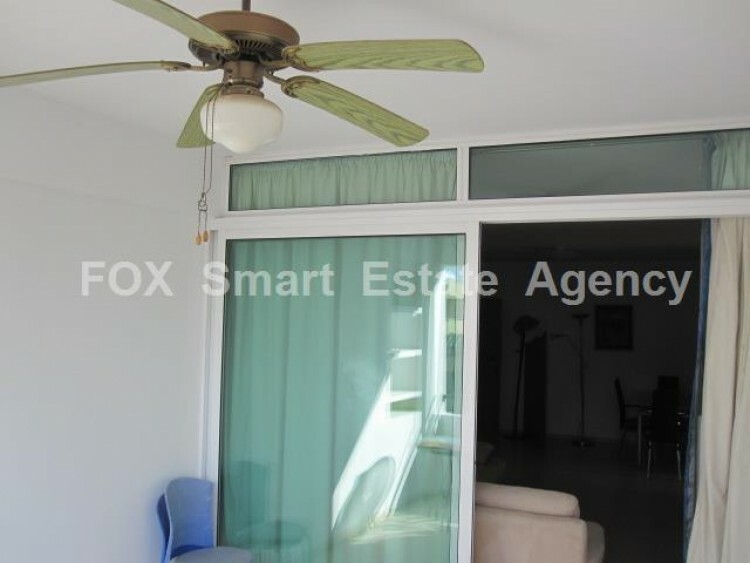 The flat has A/C 3 units hot and cold, 1 WC, covered veranda and covered parking. 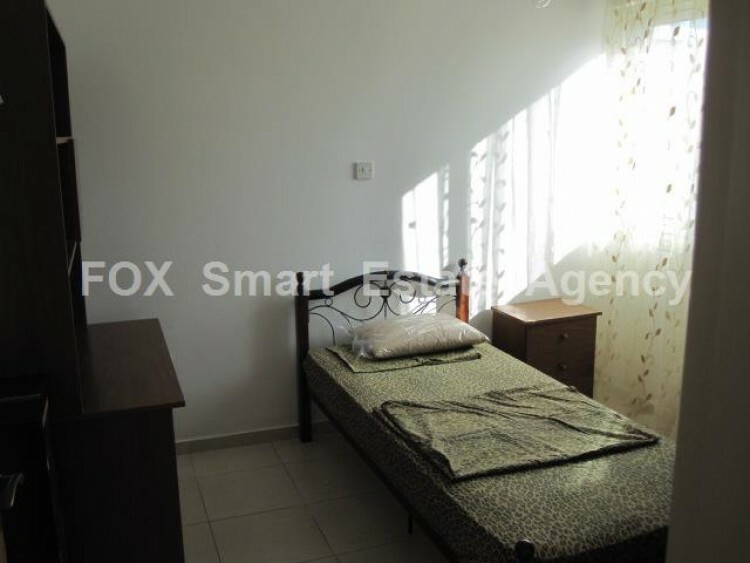 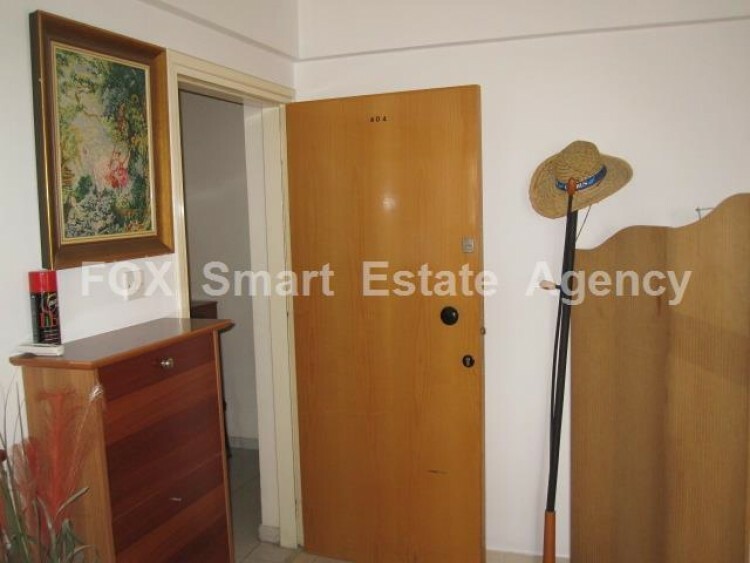 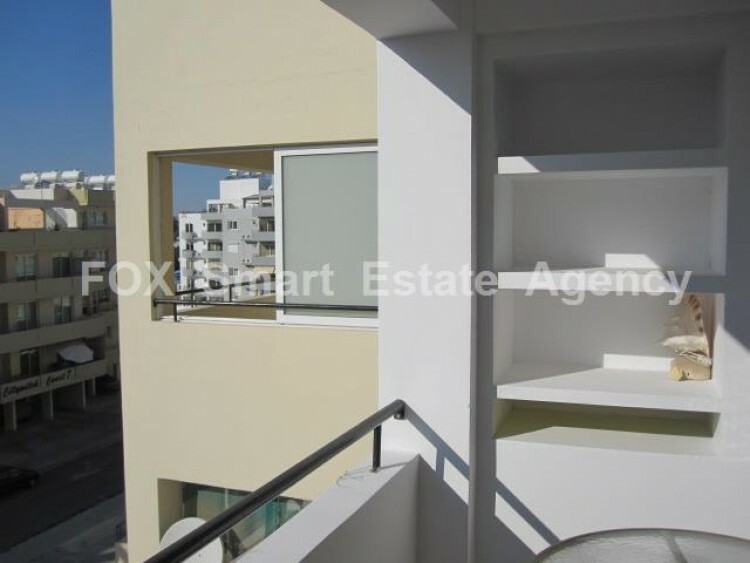 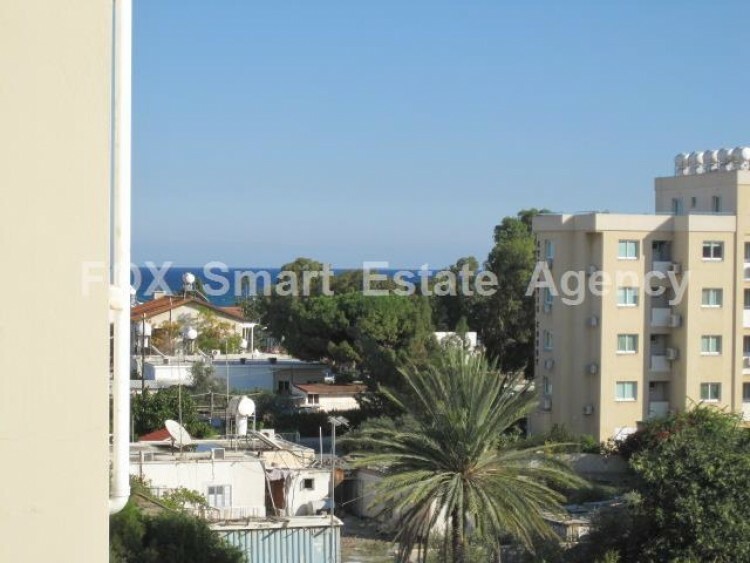 The flat is in a prime location in Larnaca, just 3 minutes walking distance to the beach and 5 minutes to the centre.. 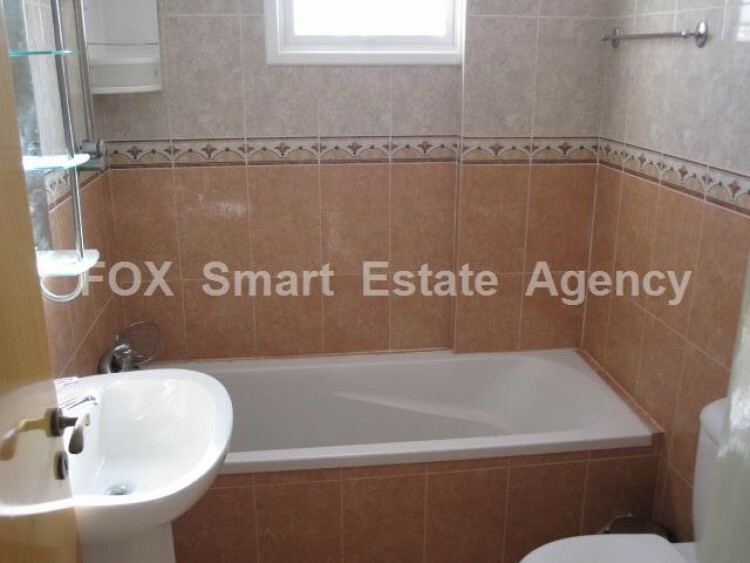 The building has its own swimming pool, in a very quite area and close to all amenities. 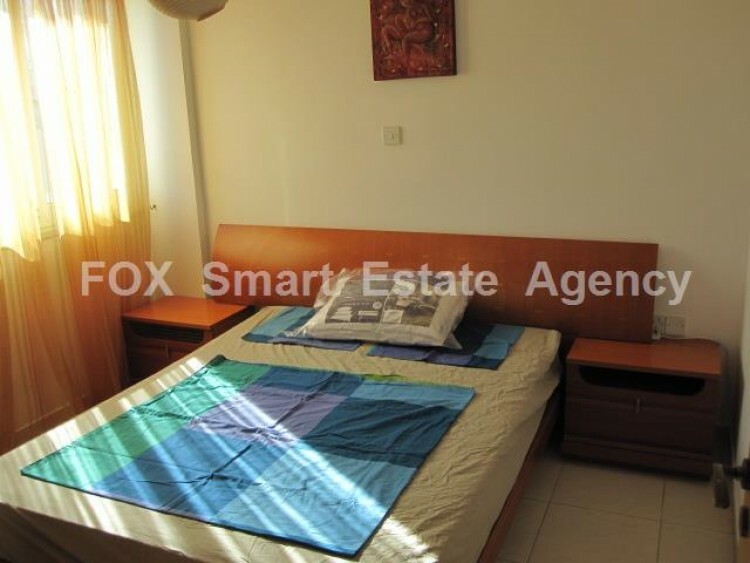 The price is 170.000.